i don't know about anyone else but i'm a sucker for articles on film restoration or finds of lost film/TV. so i thought i'd start this thread for anyone to post stuff about anything that is reported or rumoured to being restored. crowd funding of restoration projects could also be posted here. it also gives a heads up for future potential dvd/bluray releases. Demoncrat, Susan Foreman and nosferatu42 like this. Look out for news about more exciting Worzel archive finds in the coming months… There's more to come!" Paul@TheOverlook, JAMIOUSE, Justin101 and 3 others like this. 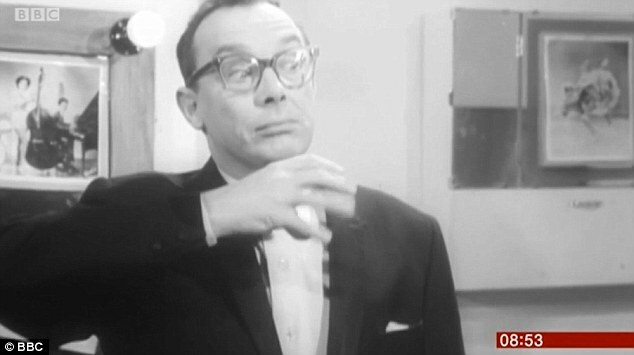 Morecambe finally clocks on and gives Wise the thumbs up and brings an imaginary drink up to his lips. 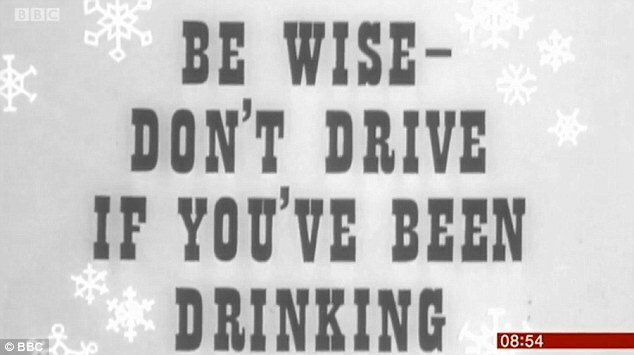 He then turns to the camera, to deliver the message: 'If you want to be wise, don't drive if you've been drinking.'" Demoncrat, nosferatu42 and Rob4 like this. "An interview with Carry On legend Sid James has been recovered after 42 years sitting in a loft. 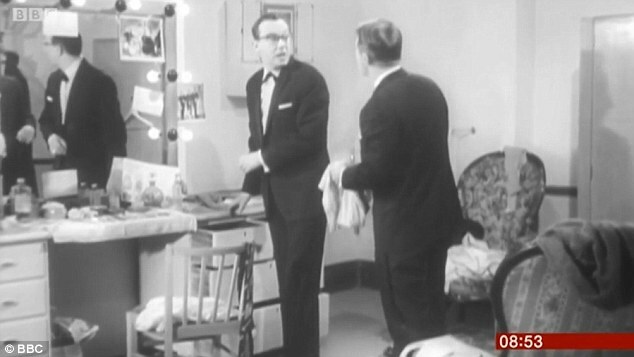 It is the last-known recording of the comedy star, and thought to have been recorded days before he died on stage during a UK theatre tour." gag and Demoncrat like this. 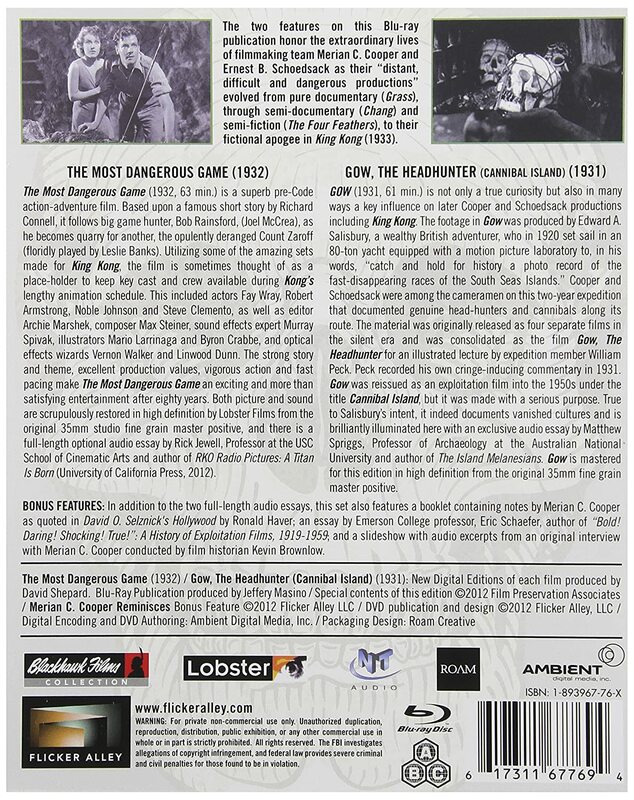 i know it sounds weird that a french outfit (Lobster Films) are carrying this out, but they do have form, as they were responsible for finding and restoring the previously lost film Deluge. Odd. It's a film with several restorations. Legend Films did one in 2008 and it had an all new restoration for blu-ray from a fine grain 35mm print by David Shepherd a few years ago. Hang on! The Shepherd restoration is co-produced with Lobster Films. "In the early 1950s David O Selznick, who co-produced the film, decided to buy Count Zaroff's rights. As often at the time of the contracts, it must receive an interposer of the original film to watch and adapt it. However, it has never been used and was forgotten in the depths of a cellar for several decades ... We hunted this product at all costs and today we found it. Our adventure is just beginning. We bought this interpositive, and we scanned it with the most advanced equipment in 5K quality restoration. Once the image process was completed, and the detailed image-by-image restoration of our teams, we moved on to the soundtrack that we scanned thanks to L.E. DIAPASON. The company's engineers subsequently restored the film patiently. All the defects that could have affected the previous restorations have therefore been corrected with the utmost care: unusual noises, deterioration and many other minor problems affecting previous versions. This tedious restoration work was a success. The new version, much more complete than the previous ones, has also won, at the Venice Film Festival in 2014, the price of the best restoration. After months of work, the time has come. We are finally ready to offer the general public a unique DVD / Blu Ray edition! But the adventure does not stop, because to be able to complete this project, we need you now! This bottom harvest will allow to discover this mythical masterpiece in a new light, in a hitherto unequaled quality. This edition will be able to present you with a rich editorial content and produce the Blu-ray that will be available at the end of December. Help us and you can finally rediscover Count Zaroff's Hunts as you've never seen them before!" Lobster had their name on the Flicker Alley version so i would think it would be the same version. They clearly just want the French to give them a bit of cash. It's not like it's that brilliant a film to be honest. I have the Legend film dvd restoration. Only watched it once. It's not a film i'd ever think of upgrading.